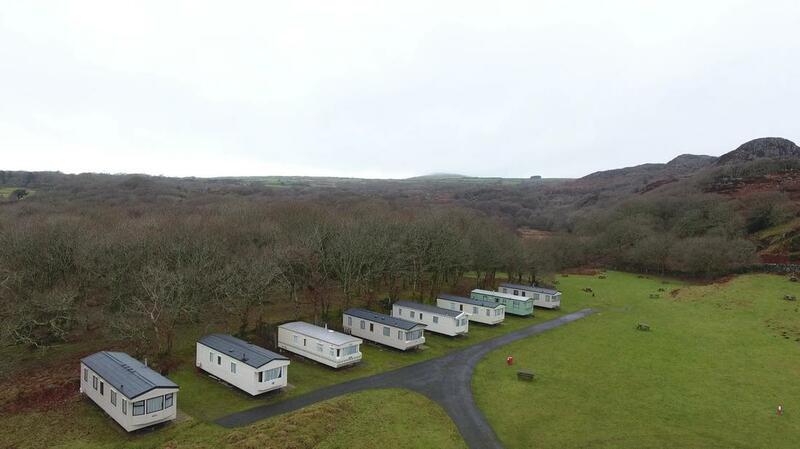 Dinas Caravan Park is a small friendly site with only 8 static caravans, tucked away in the foothills of the Rhinog mountains but just over three miles to some fabulous sandy beaches. Kids love cycling around the campsite and along the quiet lane to a large lake at the end of Cwm Bychan valley. 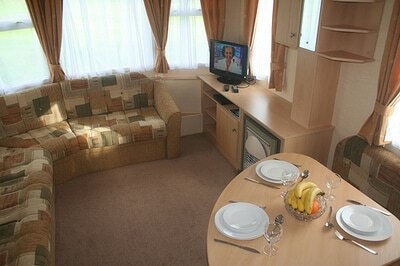 Have fun in our Canadian canoe on our small lake or bring your own inflatable. Harlech Castle, Zip World, Bounce Below, Portmeirion, Llechwedd Slate Mines, and Ffestiniog narrow gauge railway are all within 30 minutes drive while climbing up Snowdon is on the top of many of our visitors to do list. 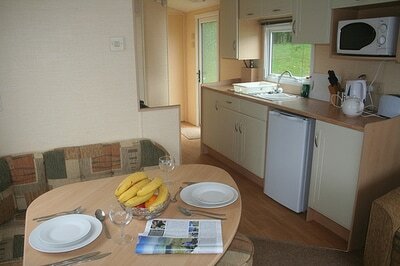 ​You have a choice of two categories of self catering caravans Gold and Gold Extra. The main differences between the categories is that the Gold Extra has a larger double bedroom, double glazing, plinth heaters in the bedrooms and a heated towel panel in the shower room.